The only problem I’ve had with Pushbullet is that it works too well. Every notification I get on my phone will pop up on my laptop, so the first few days were spent muting notifications I didn’t want showing up on my laptop while I worked. As the notifications popped up on my laptop’s screen, it would allow me to choose to “mute” future push notifications. So went about muting individual app pop-ups as they appeared over the past few days: Amazon, Facebook, Gmail, Google Play, Inbox, Instgram, LinkedIn, Snapchat, Spotify and Taskrabbit. Phew. I mean, I love customization, but this was a too much personalization. 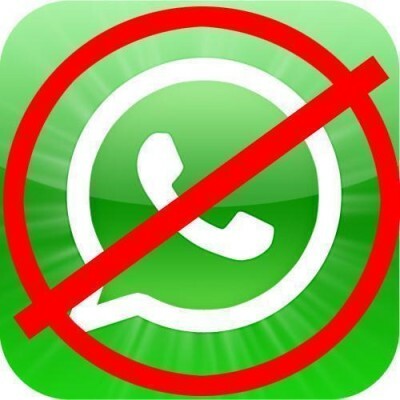 One problem was WhatsApp as I was also using the web version of WhatsApp. Which meant that whenever I received a WhatsApp message, a notification would pop up from both Pushbullet and WhatsApp on my desktop. 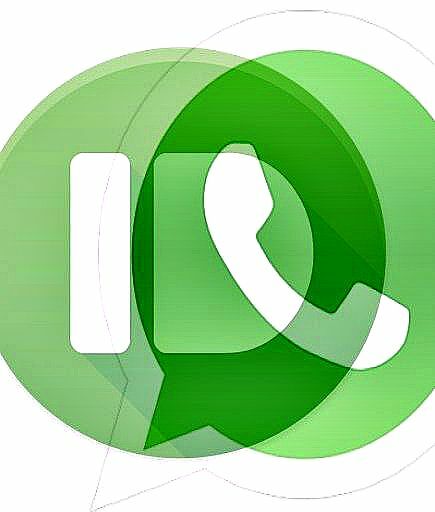 I didn’t have the option to mute WhatsApp any longer as I responded to several of the messages which I think was basically telling the system that I didn’t want to disable the prompts. 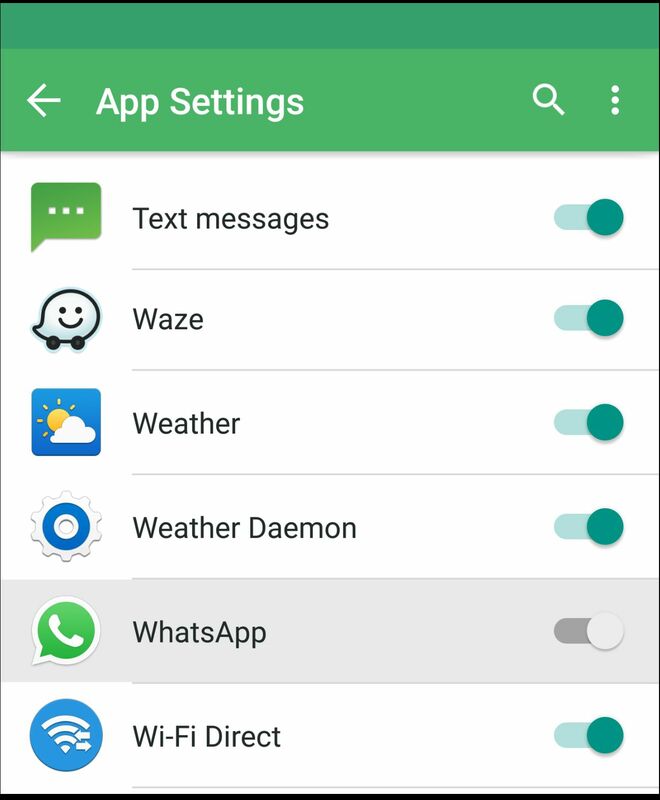 2) Tap on Settings section of the app. 3) From here, tap the option Only for some apps. Voila! The above steps work for both Android and iPhone! Exactly the problem I faced. Strangely enough though, I don’t have this option on my android mobile app. 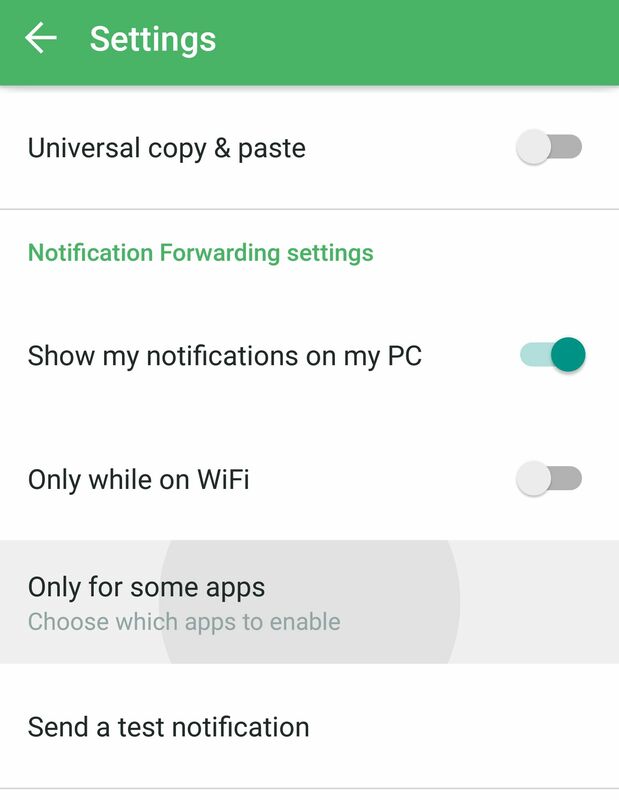 Okay got it – there is now an option called ‘Mirorring’ under which the notification settings are placed. Thanks anyway – your post set me in the right direction. Wow! This helped me so much!!! 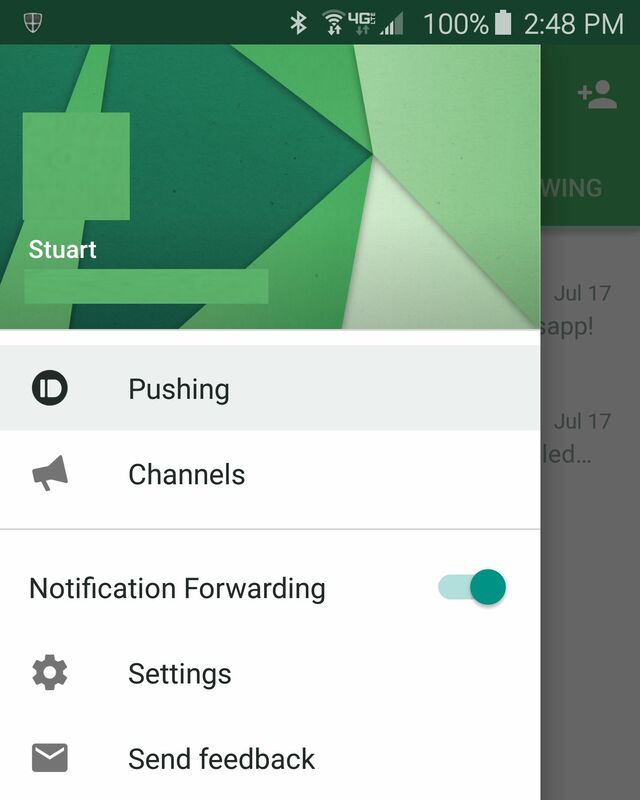 But in the new version of Pushbullet, you just find the option “Only for some apps” on Mirroring at left side the menu. Thank you again!